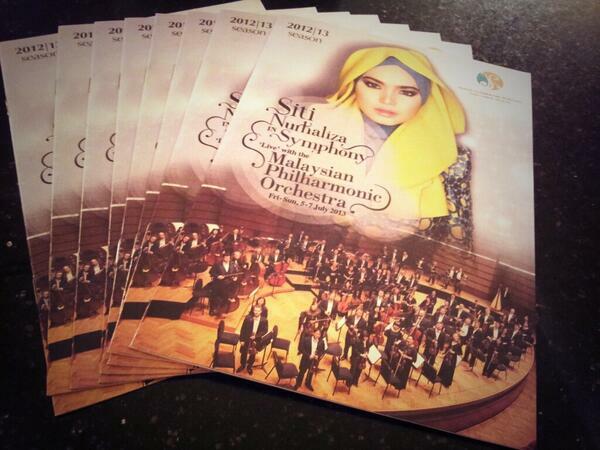 Malaysian Philharmonic Orchestra with Dato' Siti Nurhaliza on vocals. 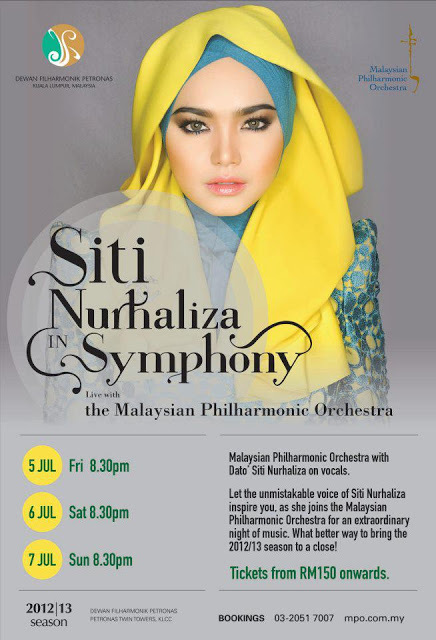 Let the unmistakable voice of Siti Nurhaliza inspire you, as she joins the Malaysian Philharmonic Orchestra for an extraordinary night of music. What better way to bring 2012/13 season to a close! buku kat atas tu ada lebih tak?